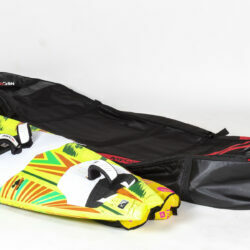 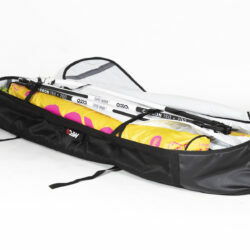 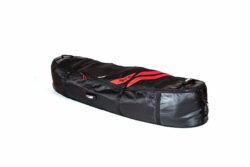 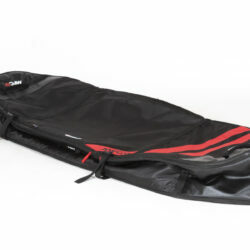 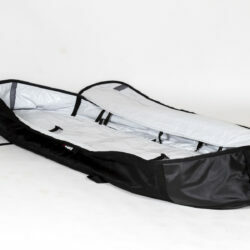 Our Windsurfing double board bag has been redesigned in our ultralight and extremely durable D420 Dobby RipStop, a highly technical material that makes our bags way lighter than their precedent models and that keeps the durability and strength of our bags. 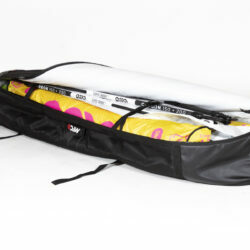 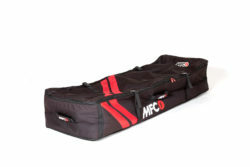 Made for traveling with your quiver, the double board bag has a single padded divider sheet, interior and exterior compression straps to secure your gear in place, as well as study handles to help you carry your gear in style and comfort. 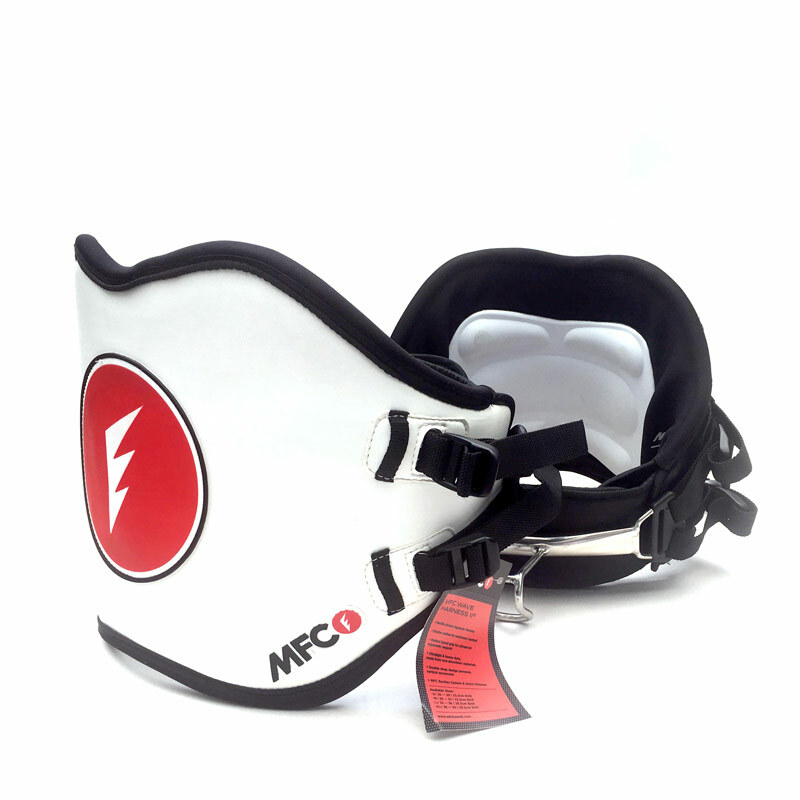 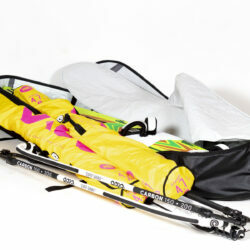 • Heavy duty outer layer padded Nose & Tail Protection. 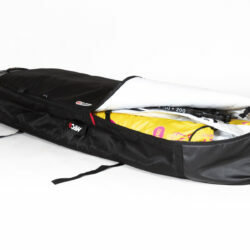 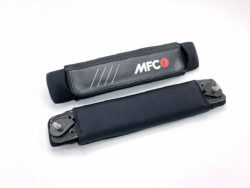 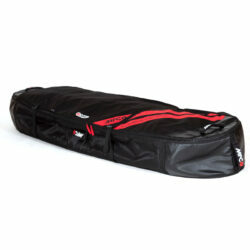 • Internal Pocket: additional storage for wax, leashes, tie down straps and fins.